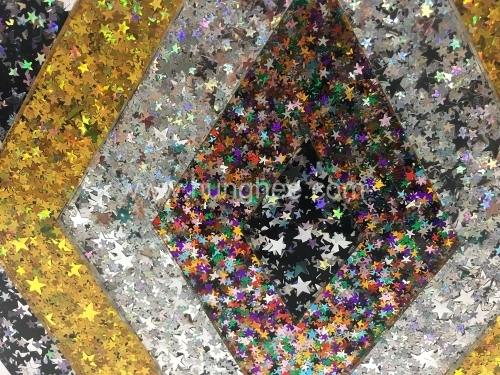 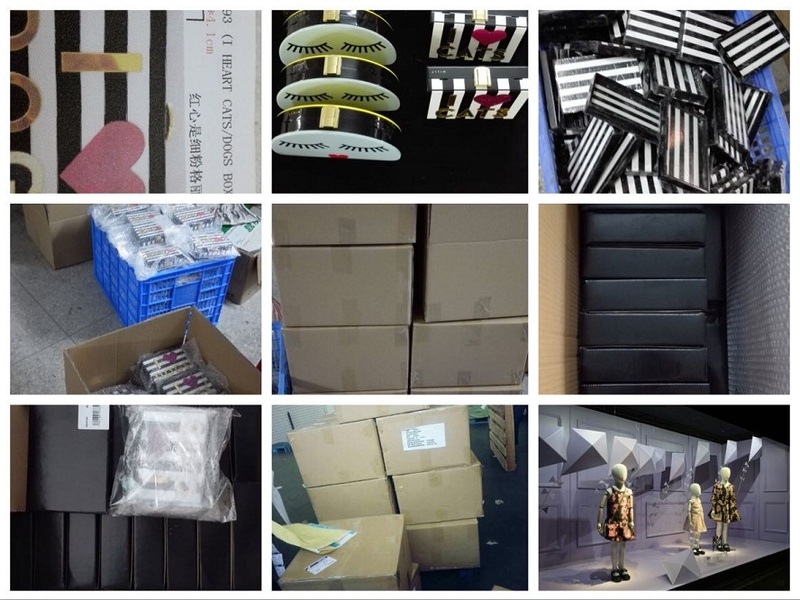 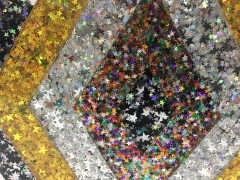 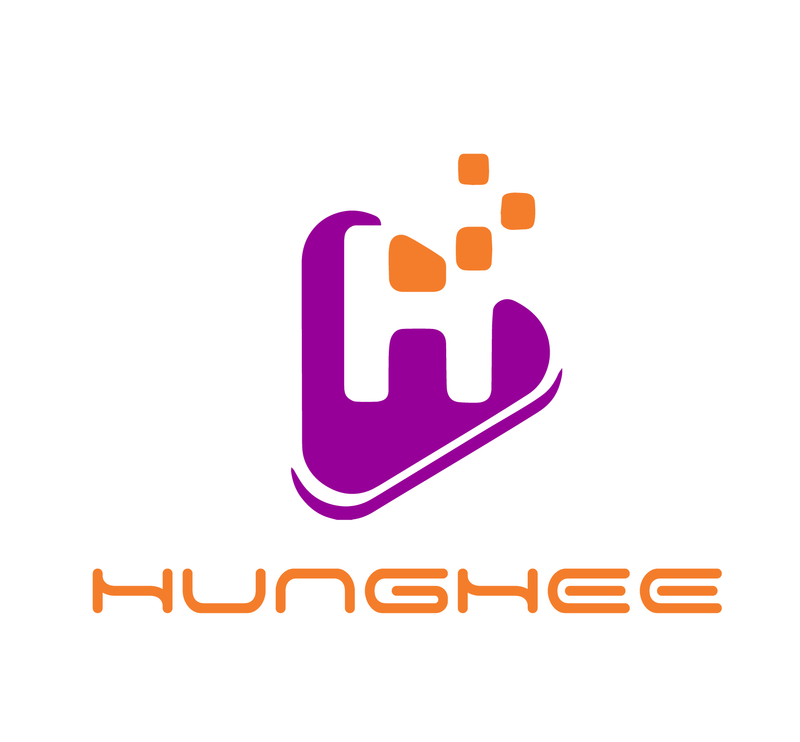 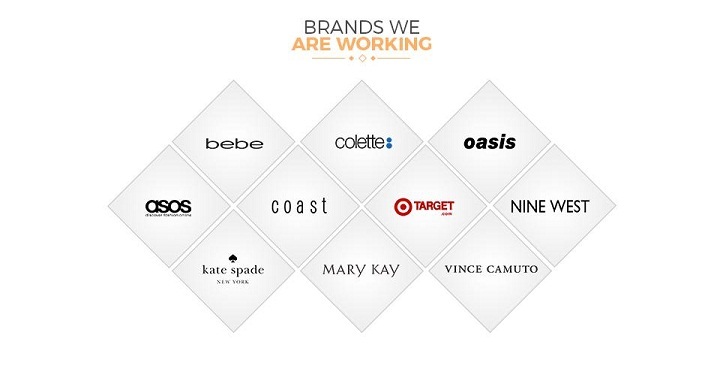 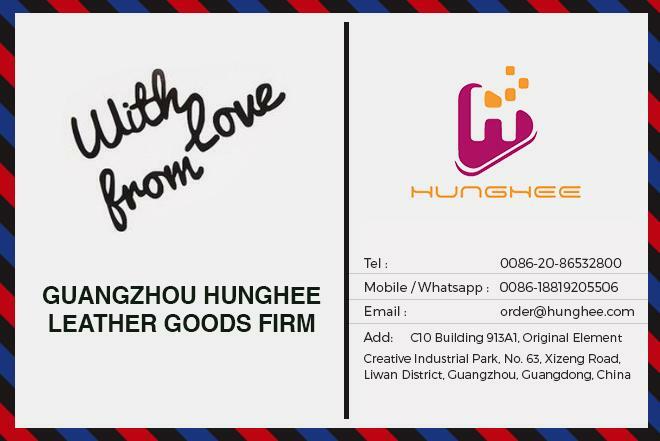 Sample Policy For the first cooperation with new clients, we need to charge samples and shipping fee, sample fee will full return to you for bulk orders. 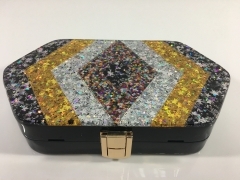 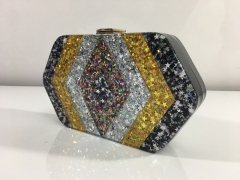 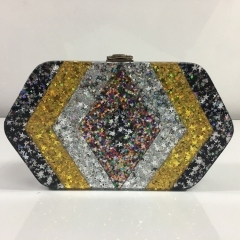 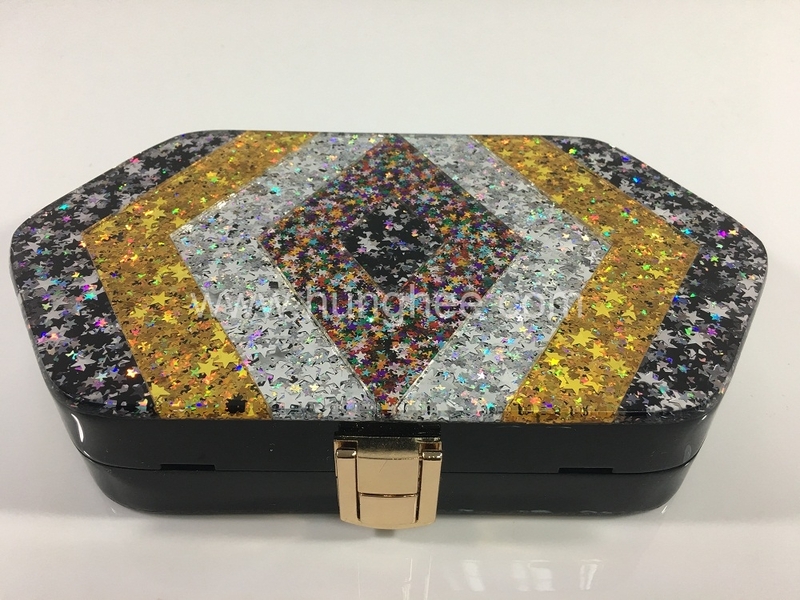 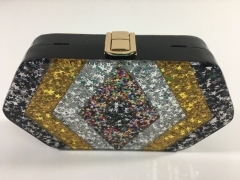 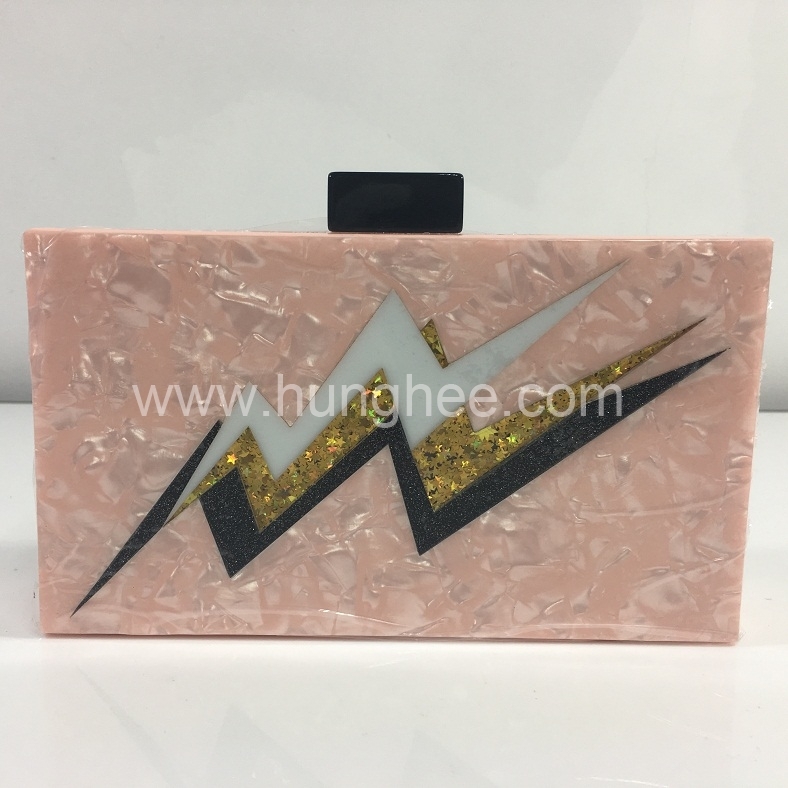 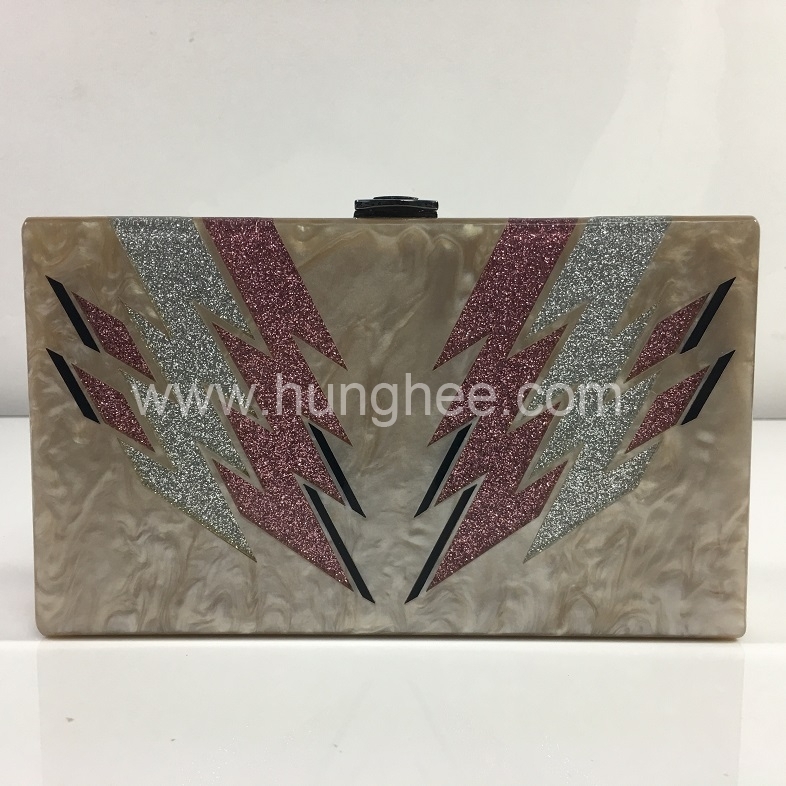 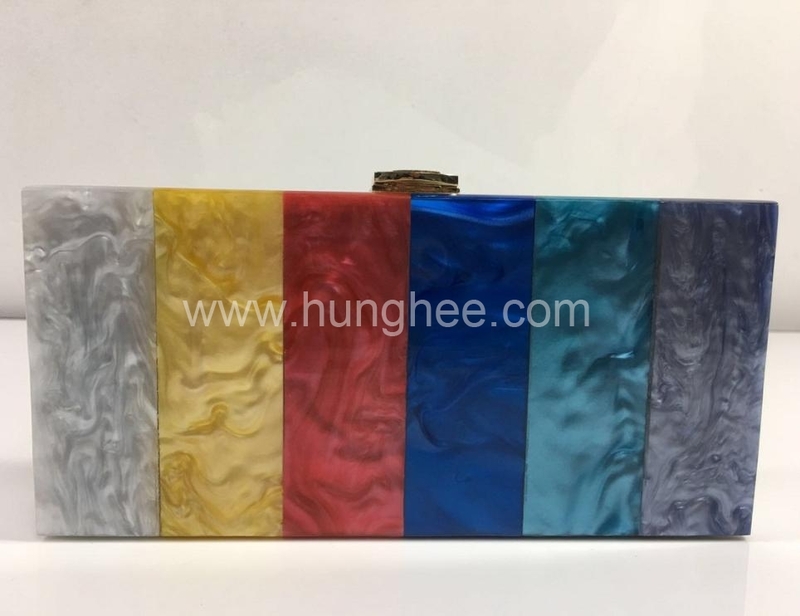 Ocean Shipping: Evening Bag and Party Clutches ship by SEA from Guangzhou or Shenzhen Port: cheap shipping cost but slowly delivery, it need 15-30 days to arrive at you port, suitable for large quantity and non-urgent order. Air Cargo: Evening Bags arrived at your nearest destination airport, which is fast but you need to pick it up. 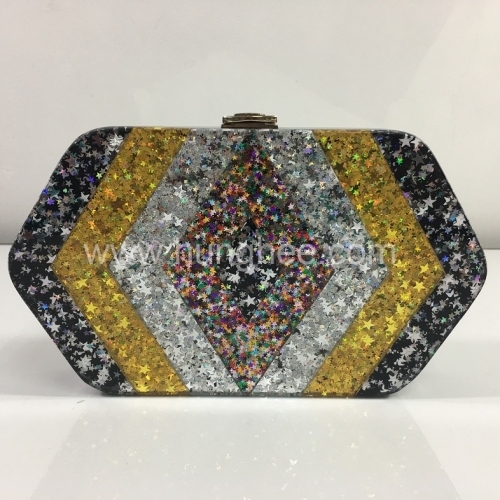 International Express: Evening Bags ship by FEDEX, TNT, UPS, DHL, Aramax, EMS etc, it cost 3-7 days to arrive at your door or warehouse.